Uncle Nick (2015) – What's New on Netflix Canada Today! 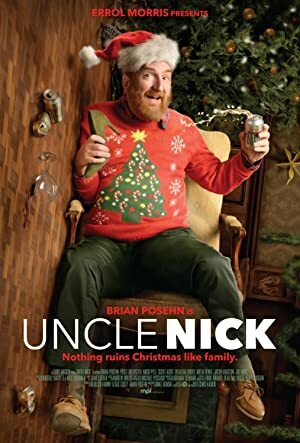 Lewd, drunken Uncle Nick (Brian Posehn: Mr. Show & Sarah Silverman Program) stumbles his way through his brother’s cookie-cutter family’s annual Christmas gathering in the hopes of hooking up. Presented by Errol Morris, Uncle Nick is a comedy of inappropriate behavior, uncomfortably interrupted trysts, and a monumental over-serving of ten-cent beers.